Philip is studying for his PhD in health economics at UTS. He is in his first year and the major topic is (currently) the local cost-effectiveness of cancer treatment. His supervisors include Prof Viney and Prof Haas. His main economic research interest is in high cost pharmaceuticals. Prior to starting his PhD he had originally started training as an emergency department doctor before completed a Master of Economics. 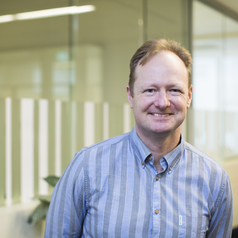 He has previously worked at the Centre for Health Economics Research and Evaluation at UTS, in the Economic Evaluation team.